George Lopez qualified from Coventry University in 2006 with a BSc (Hons) Degree in Physiotherapy. He currently works with Premier League Referees on match days and at a local Premier League team alongside his Orient Clinics. 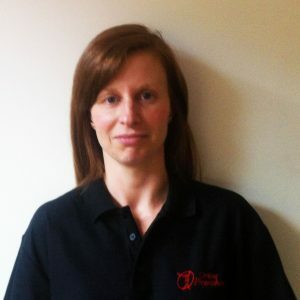 Helen first qualified from the West London Institute with a Sports Science Degree in 1994. After qualifying she undertook the Premier Fitness Trainers course and consequently worked as a Personal Trainer in Harley Street. Dave was born locally in Leytonstone , he qualified from the University of East London in 1996 with a BSc(Hons) Degree in Physiotherapy. He initially worked within the NHS before specialising in sports injuries at Holly House Hospital. 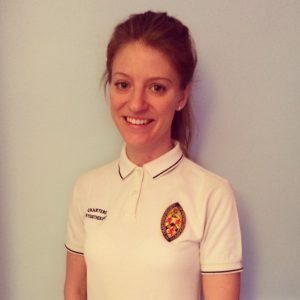 Charlotte qualified as aphysiotherapist in 2010 and has completed APPI Pilates Matwork Level 1, 2 and 3 and has been teaching locally for the past 4 years. Patients are able to attend directly without consulting your GP. Please feel free to phone, email or drop into our clinic at any time if you require any further information on how to accesss our services. All of our physiotherapists are members of The Chartered Society of Physiotherapy and are registered with the Health Professions Council and are therefore recognised by all the major health insurance companies. Patients may reclaim their physiotherapy fees subject to the terms and conditions of their personal medical cover. You are advised to check with the insurance company prior to booking an appointment as conditions and limits may vary.